Man A Machine. A Mucus Machine. Slime. Snail Trails. Mucus by the ton. It makes one wonder. From whence does it all come? How can a single person produce so much of it that it fills multiple shopping bags full of snotty tissues? 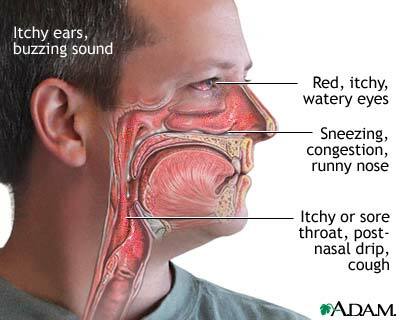 An acupuncturist once told me that the mucus may not be actually stored in one’s sinuses, but created on the way out. Well, I don’t know how to interpret that notion, and what allergists would think of that idea, but I start to recall all the productive slime trails left by the multitude of slugs and snails up in these parts of the Pacific Northwest. It all starts to make me believe in perpetual motion machines and the possibility that something can in fact come from nothing. The onslaught of a simple human cold and its small miseries is not a productive time for me. But it does have me contemplate these biological wonders. Once I’m able to concentrate, I’m going to look through the Process Media title, When There Is No Doctor. It might let me know what to do.